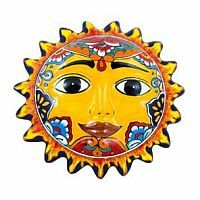 Here you will find some gorgeous selections of Mexican Sun Wall Art to decorate your Mexican themed home. 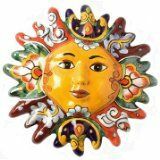 If you love the vibrant and bright colors of Mexico then you will adore these gorgeous talavera figurines and ornaments for the home. 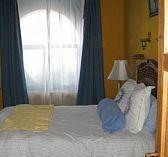 You might also want to check out the Mexican decor selection for more items for sale. These pretty pieces will look great hanging up in your home or even the garden area! 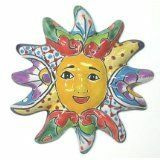 Bring a splash of sunshine to your home with these brightly colored and happy faced sun wall figurines. Many are easily able to be attached to your wall, all you need to do is find a spot and you are ready to hang a pretty sun up. Many of these items are handmade by artists from Mexico, so due this you will not always have an exact copy of what you see. There might be some slight variations in the designs and color unless stated otherwise by the seller.